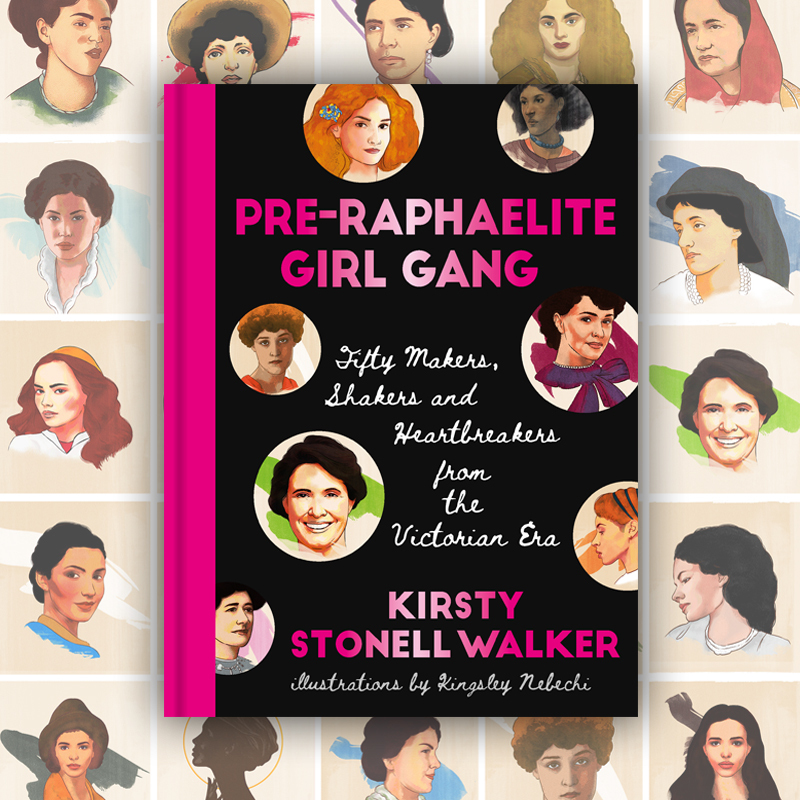 Join author and blogger Kirsty Stonell Walker for a talk and book signing to celebrate the launch of her new book Pre-Raphaelite Girl Gang. The event will be held at the National Trust's Red House, home of William and Jane Morris and the centre of the Pre-Raphaelite circle. It accompanies new exhibition 'Muse to Maker' which showcases Jane Morris' dual role as muse and maker as well as featuring the work of her fellow artists and makers, Lucy Faulkner, Bessie Burden, Lizzie Siddal and May and Jenny Morris. For more information about the event click here and to find out about the 'Muse to Maker' exhibition click here.